Ordering steak can be an intimidating experience for some people, especially those who do not eat it often. However, there is no reason to not give it a try. Steaks are delicious, especially if you love meat! Do not let your ignorance of it make you hesitant in having a taste! 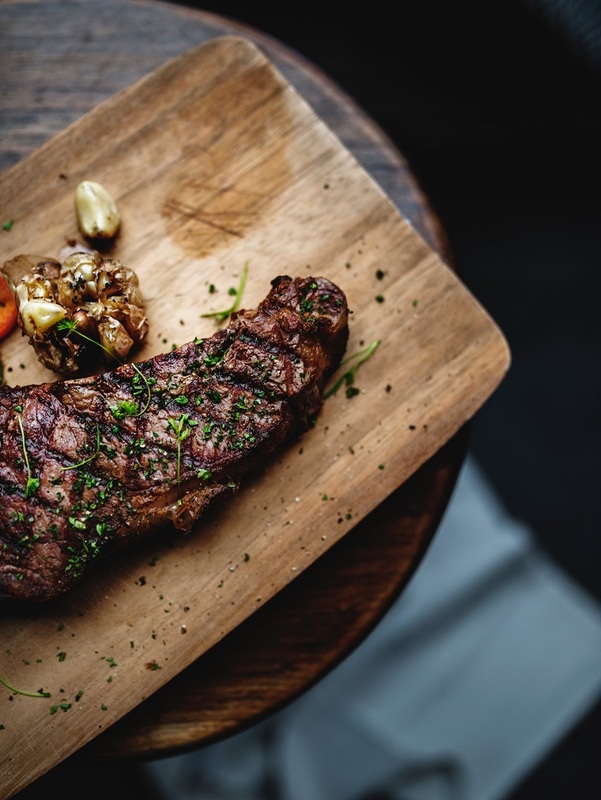 Keep on reading and we’ll share some tips on how you can order steak like you know it the next time you are eating in some of the best restaurants in Atlanta. This is one of the basic elements when ordering in a steak restaurant in Atlanta, such as American Cut Steakhouse. If you want to be safe, you should order a medium rare steak. Experts believe that this is where the optimal flavor of the beef will come out. When it is medium rare, the center of the meat is pink and soft, and the sides are brown and firm. If it is cooked anywhere above medium rare, expect that the flavor and texture will be lost. Looking at the menu can be overwhelming when you do not know what the items mean. Be familiar with the different types of steak cuts so that you will know which one to order. If you want the meat to be lean, go for a tenderloin, which has the least amount of fat. In most menus, they are often listed as filet mignon or filet. On the other hand, if you want a steak with a high-fat content, choose rib-eye, which is also known as entrecote, Scotch fillet, and Delmonico, among other names. To say that steaks come from cow meat is a generalization. While it is indeed true, it should be noted that not all cows are the same. Some restaurants would use specific names to identify the source of the meat they are using. For instance, if you see the word Angus, this means that it is from a cow bred in New Zealand. Wagyu, on the other hand, is from Japan. Meanwhile, Kobe is also from Japan, but it is believed to be more superior as it is considered by many to be the gold standard in beef. 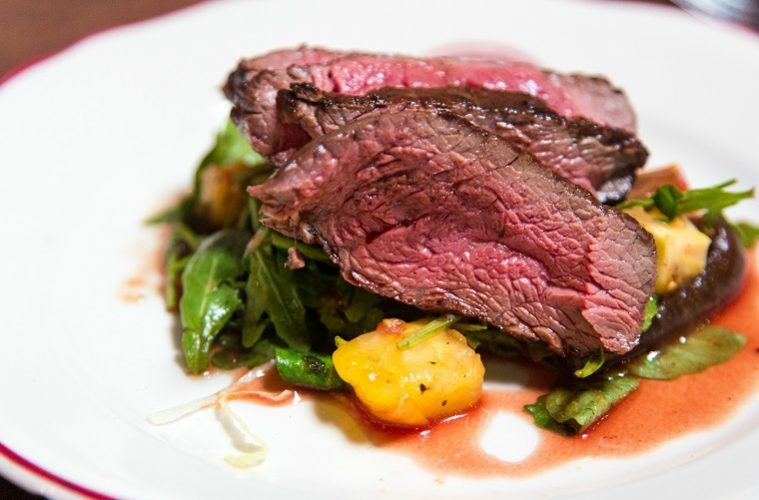 To make the menus even more confusing, some restaurants include the grading system of the beef. 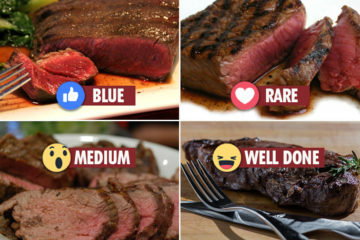 This is a way for steak lovers to know exactly the meat that is being used. For most people, this can only lead to confusion. Different from various countries have different grading systems. For instance, if it is from Japan, A-5 corresponds to the highest quality. 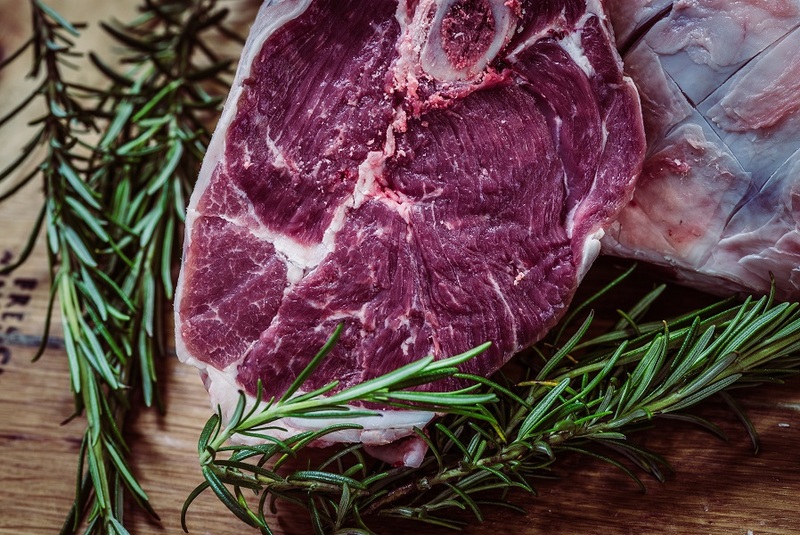 If the beef is from the US, a grading of USDA Prime means that it is the most desirable beef. You do not have to fake it to appear like you know it! Keep in mind the things that have been mentioned above to up your knowledge about your steak, making you more confident to order it the next time you are eating in a fancy restaurant!